Starting to plan a summer getaway? 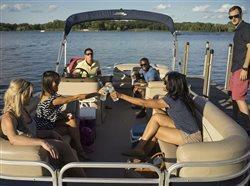 Skip the plane ride or long road trip — go boating to enjoy the fun and relaxation of vacation at your convenience. 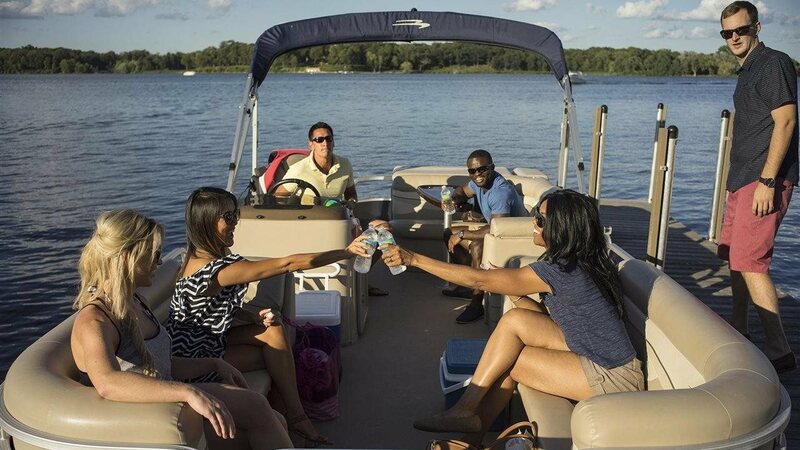 Whether you prefer an action-packed weekend of watersports with the family, a relaxing after-work cruise with your friends or a serene morning of fishing by yourself, getting out on the water is more accessible than you may think.